You spend hours upon hours perfecting your blog posts. All that hard work deserves an audience! How do you make sure search engines are picking up your articles? 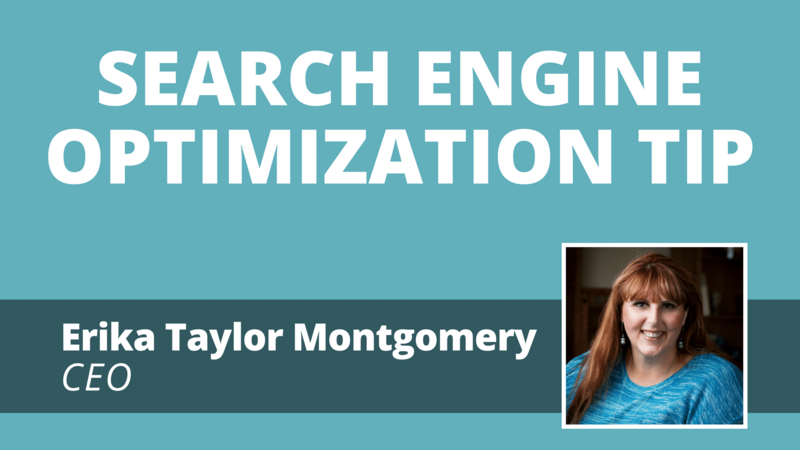 CEO Erika Taylor Montgomery explains how to boost your blog posts to the top of the search results.